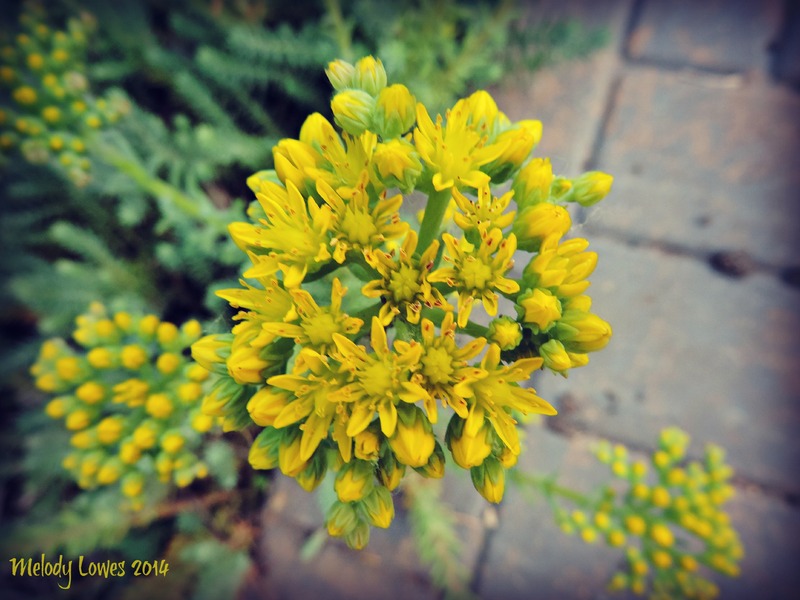 This entry was posted in A Wounded Heart, Courage, Dealing with Difficulties, Gratitude, Healing, Hope, Love, Nature, Poetry and tagged free verse poem, love, nature, photography, poem, poetry, relationship, sedum flowers, smile, stars, storms, support. Indeed! thank you, Geo. Enjoy your weekend!